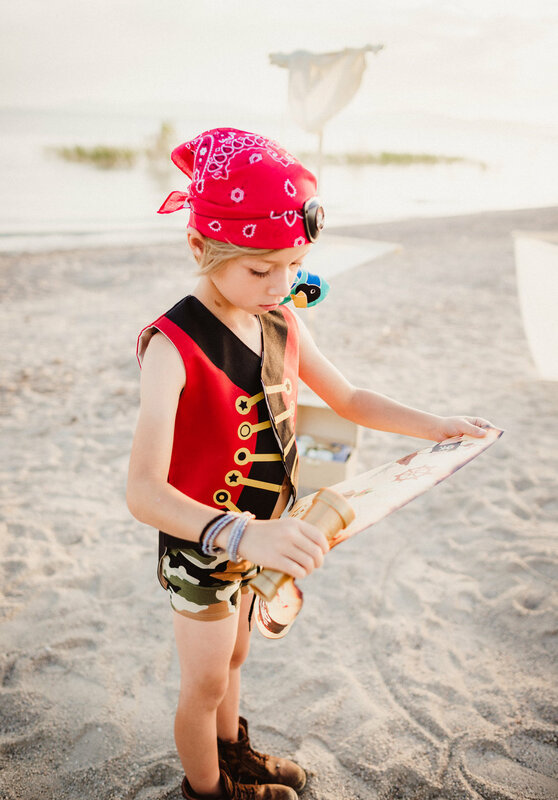 Lovelane Designs, a beloved maker of handcrafted children's imaginative superhero capes and beyond make the perfect gift for any little. 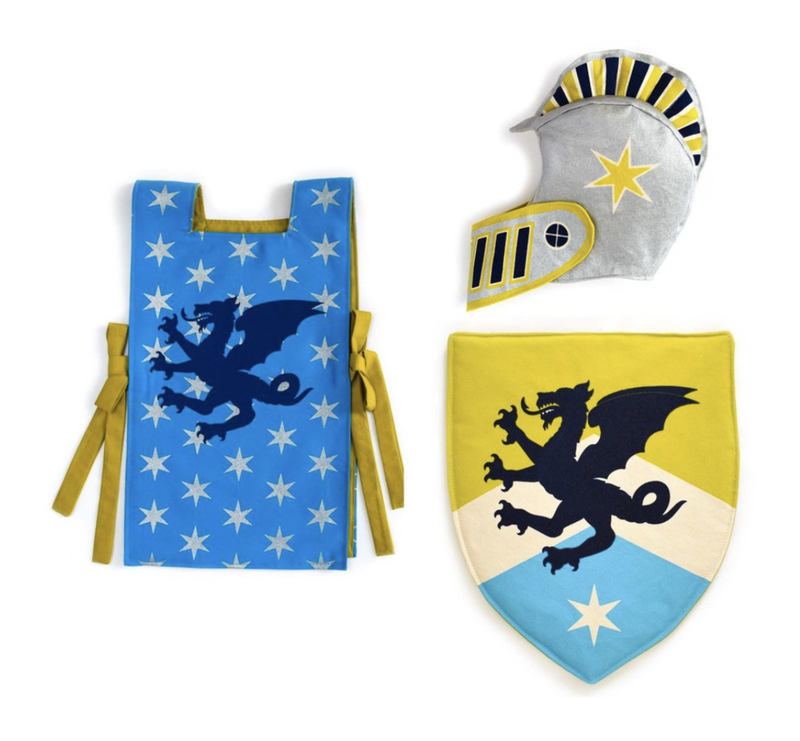 These whimiscal superhero capes empower both boys and girls to be creative, imaginative and help them bring their adventures to life. 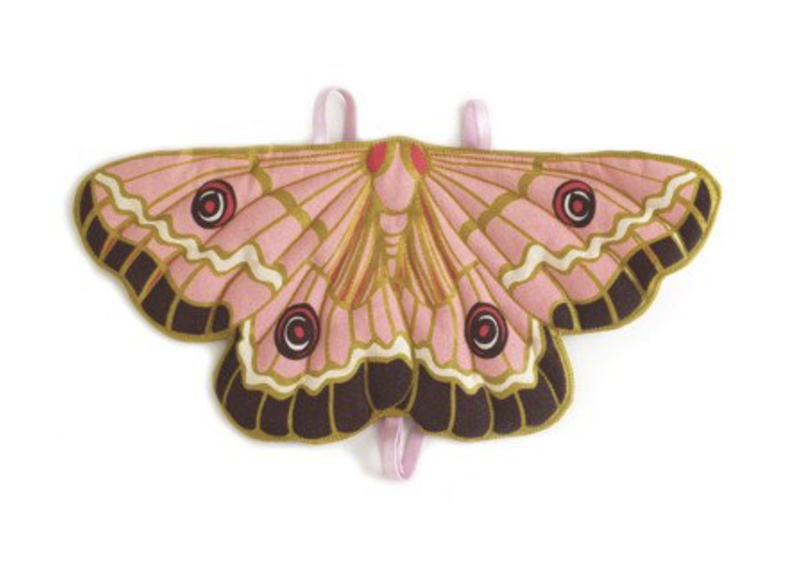 From the animal capes to the fairy tale wings and hat set, Lovelane Designs is one brand we absolutely love. Founder Lane Huerta initially began her Lovelane adventure by designing and screen-printing tea towels, pillows and other home décor. It wasn't until 2014 when she discovered the joy of making capes and crowns for children, including her own daughter Clementine. Then, Etsy.com featured her work on their homepage, and suddenly the demand for these empowering costumes soared. Today, Lovelane has expanded beyond their superhero cape sets into other creative themes like fairy tales and animals. We sat down with Lovelane founder, Lane to find out what how she launched her brand, her biggest challenge in running her own business and some of her favorite brands she's loving right now. How did you launch your brand? Lovelane almost began as an accident. I had been selling printed tea towels on Etsy, when I made a cape and crown for my daughter. We took some fun photos, posted them, and they sold out! What inspires you? I'm so easily inspired. I'm like a bird... distracted by shiny things! I love talking with/listening to kiddos that love dressing up. They'll tell you specifically what makes a super awesome costume! Brands I'm loving right now. STATE: from her smocks to the secret catalog! Gunner & Lux: Our go to for awesome necklaces and swag Baby Jives Co: My go to for special baby gifts, gorgeous mobiles and swaddles Wash With Water: Organic skin/hair care for little ones (and I use it too) All these brands are made in the USA! Biggest challenge of running your business? The biggest challenge for me is the business side of the business. I love the design and sample making, I love the physicality of screen printing. As Lovelane has grown, I'm in front of the computer more often. I'm trying to allot time where I can print and sew some each week. It's my meditation. What app has changed your life? I'm embarrassed to say I just stared using Hootsuite. I have this feeling it's about to change my life! Best advice you've ever gotten? Know your worth and it's ok to say no. Tips? Be nice. Support your peers. Don't be afraid to ask questions, and listen to your gut. Your biggest aha moment? My biggest aha moment was when I realized I could not do it all. Finding help can change your life. Happiness is....Happiness is my daughter telling me she's proud of me.